Discover why the Torah is central to Jewish life, how it is looked after and celebrated. Find out fascinating facts about the Torah, how many commandments there are and how they are a source of guidance in everyday life. 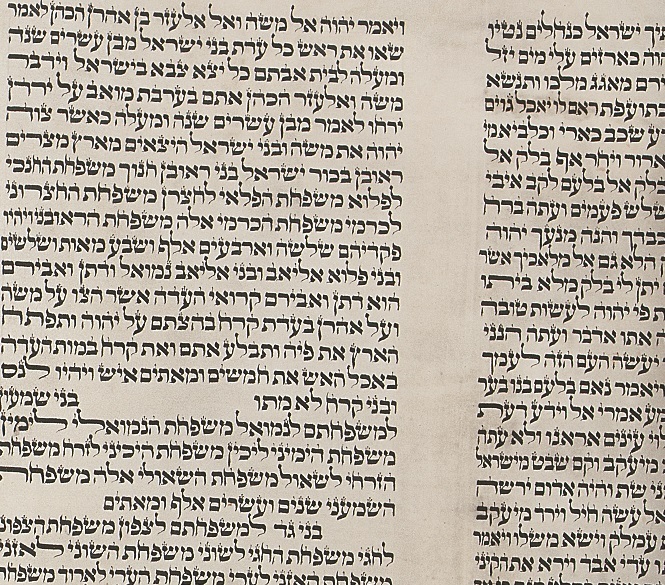 Explore the many stories in the Torah and the enduring craft of the Sofer (scribe). Investigate the Torah as a sacred object as well as a handcrafted artefact, see Torah scrolls from around the world and let the magnificent 17th Century Synagogue Ark in the gallery reveal its secret history. Experience handling artefacts that are used the make a Torah, Yads (pointers) and Etz Chayim (Torah rollers). Students will have a go at being a scribe using a quill and ink to write the letters of the Hebrew alphabet.